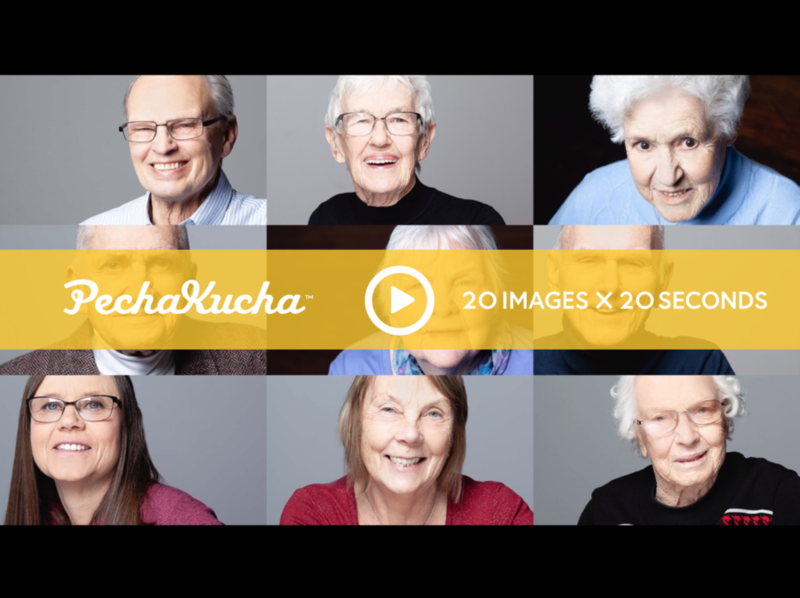 This presentation at PechaKucha Night Collingwood vol 2 is all about my experience in photographing the participants, working with them and their care partners, hearing their stories. I’ll share more about how this project changed how I see and speak about people living with dementia, and how the project aims to help others see how there is much more to the participants and people like them. Click here to see the More Than Meets the Eye presentation.